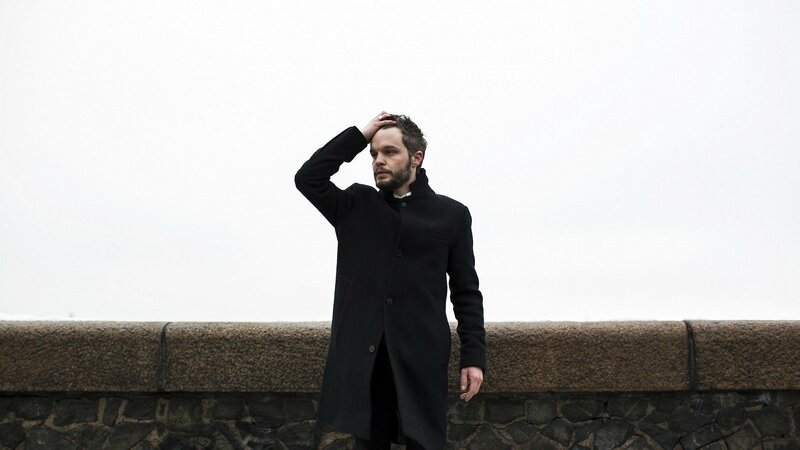 One year after When The Bird Sees The Solid Ground series, Swedish songwriter Kristian Matsson aka The Tallest Man On Earth announced the release of a new album. I Love You. It’s A Fever Dream is out on April 19th via AWAL. “I’m A Stranger Now” is the first excerpt. Listen below.